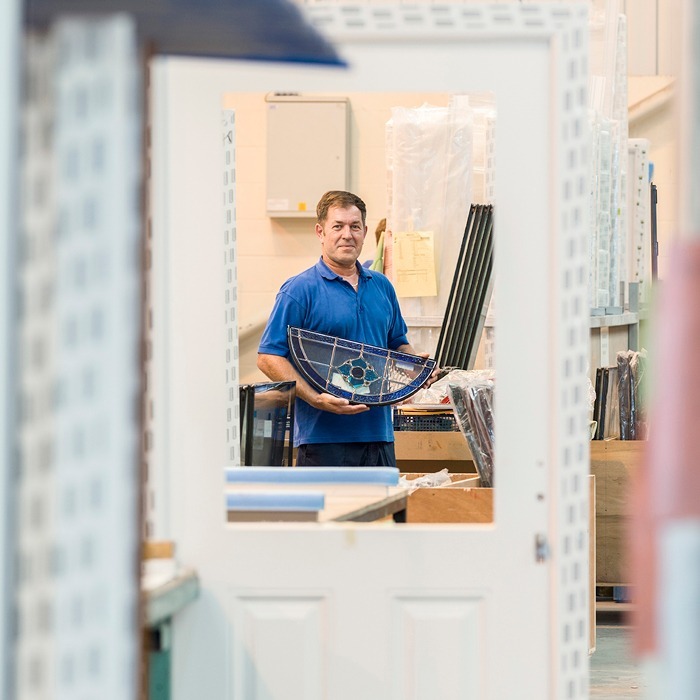 As the UK’s leading PVC-U door panel manufacturer, we ensure our PVC-U Door Panel Collection is manufactured to the highest standards and offers unparalleled choice when it comes to styles, colours and glazing options to complement any home. 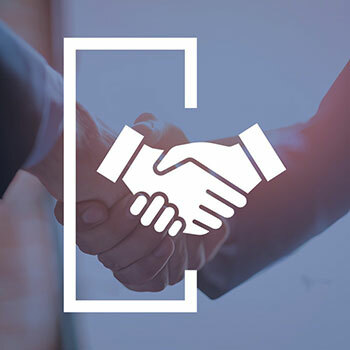 Call our friendly Hurst team today and they’ll use their specialist knowledge and experience of doors to find the perfect solution for you. 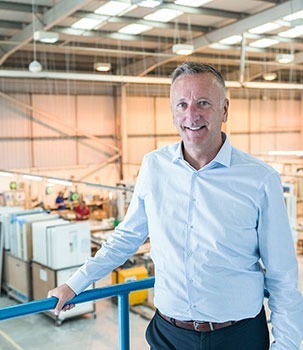 Utilising Vacuum Forming technology, each PVC-U door panel is manufactured to exacting standards and hand finished to suit your style and budget. 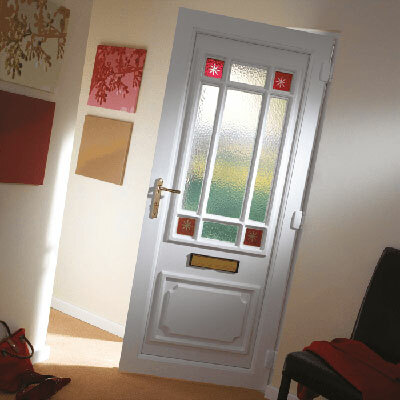 Providing a vast number of styles, glass designs and colours to choose from, we promise that no matter the age, style or aesthetic of your home, we can find the perfect PVC-U front door for you. PVC-U is one of the most versatile options available. PVC-U is impervious to water, is colour stable and is resistant to everyday knocks and scratches. PVC-U doors require little to no maintenance, just an occasional wipe down with warm, soapy water and a lint-free cloth will keep your door looking great for years to come. Protected by Heat Reflective Technology, our PVC-U door panels have a heat reflective skin which when combined with an extra high density core, provides excellent insulation. This means your door does more than just look great; it also helps block noise and heat from entering or escaping your home. 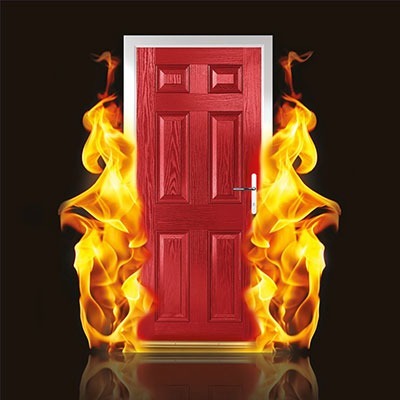 We’re committed to minimising our environmental impact at every opportunity which is why our our PVC-U door panels feature a fire retardant core material with no CFCs or HFCs, is non toxic and totally recyclable. In addition, waste materials are disposed of responsibly wherever possible. 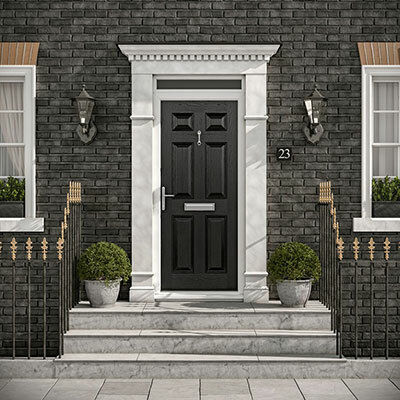 From a 1930s terrace to a Georgian farmhouse to a contemporary apartment, our PVC-U Door Panel Collection offers such a wide range of traditional and modern designs, you’re sure to find a style to suit your property. Combine your door style with one of our decorative and timeless glasses. With so many to choose from, the Hurst PVC-U Glass Collection is sure to provide the perfect style and solution for your home. 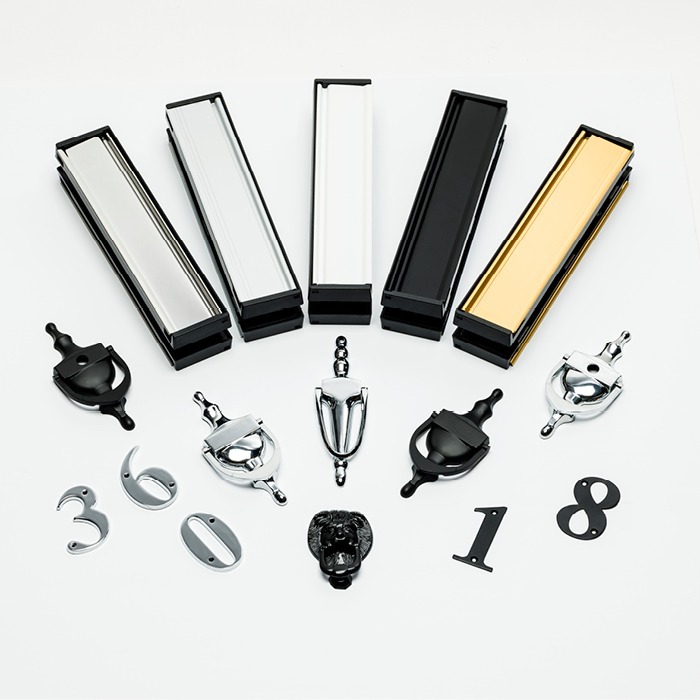 Accessorise your door and make it your own with a range of colours and quality door furniture which provide the perfect finishing touch to your door.